RadeonPro, tool created by third parties to improve the Radeon graphics cards, brings in its functions the ability to record the application screen using the hardware. With the popularity of gameplay videos on the Internet, it is only fair that you know how to use the program to record your gameplay. 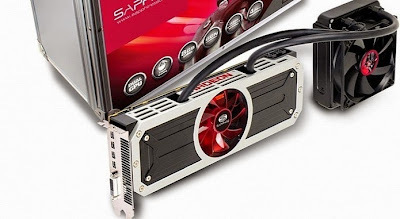 RadeonPro was a tool created by developers who saw the customization functions of Radeon video cards a way to improve the performance of the hardware. In its latest update, the program brought with it the option to record the gameplay. To start doing this, you must have installed a video card ATI Radeon HD 2000 series or later and download the program RadeonPro. 1) Open the RadeonPro and click the little gear icon. 2) Within the general options of the application, select "Movies". With everything ready, click Save, but do not close the RadeonPro. Start the game you want to save, by pressing the key you selected, small red dots should appear on the top screen. If this happens, the video is already being recorded. After recording has stopped, go to the folder and check the result.